I have never been one to become engrossed in video games. The only video games that I've ever spent my time playing are Mario Kart and Super Mario Bros. 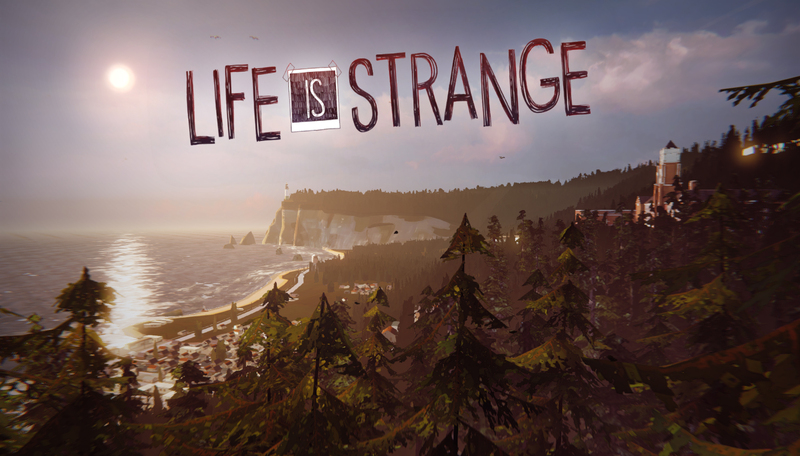 But when I was introduced to Pewdiepie (real name: Felix Kjellberg) on Youtube and decided to become a part of the Bro Army, I was also introduced to the video game called: Life is Strange. Who knew that video games could resemble movies? That they could tell such a powerful story, emotional enough to tug on your heart strings? This was the first time I had heard of such a notion. 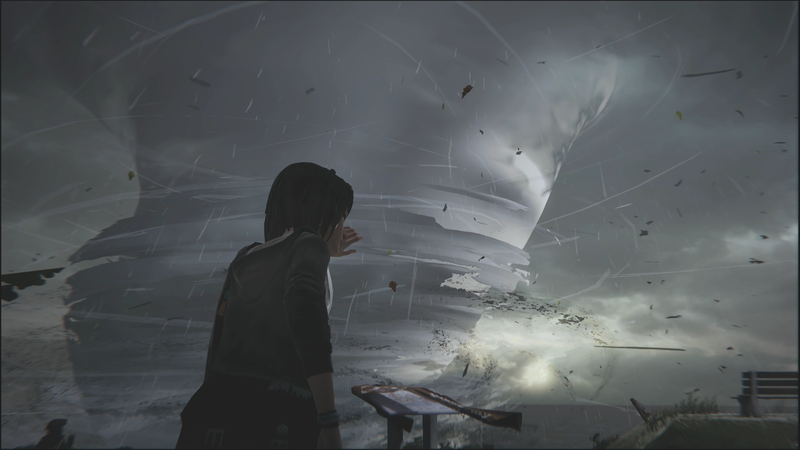 Life is Strange gave me a whole new respect for the gaming world. The moment that Pewdiepie started playing, I was already sucked into the game. When a confused, teenage girl was stuck under a thunderstorm, near a huge tornado raging in the distance, I wanted to know more. Who was she, why was she there, what was going to happen next? 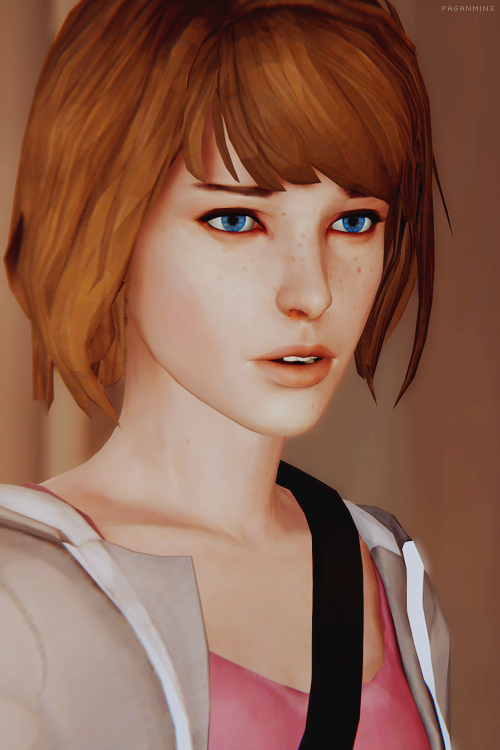 As the game progressed, I learned more about the girl, Maxine Caulfield, and became more attached to her character. Maxine, who prefers to be called Max, is a girl with creativity and compassion. She loves to spend her time capturing special moments in her life through her old-school polaroid camera. If it's anything she lives for, it is to put others first. 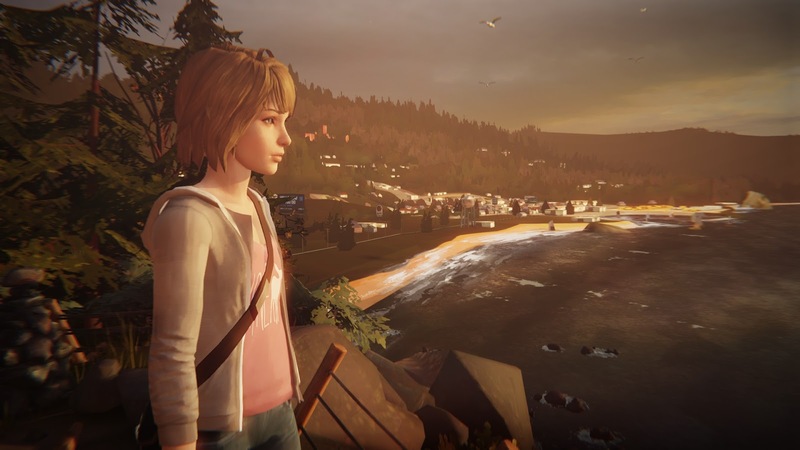 What makes this game so incredible is that the gamer has the opportunity to develop the main character, Max, through choosing the words she says and the choices she makes. When I bought the game, I wanted Max to be a selfless character who always looked for the good in people. So when I had to make the choice of whether or not Max should take a picture of Victoria covered in paint and give her a taste of her own medicine, I decided to not let Max take the picture. The result was a closer bond between the two girls and even an apology from the bully, Victoria. Because of my decision, Max was now a person who took the extra step to make amends with others and find the good in them. It was the kind of person I wanted her to be. Another unique element of the game is the main character's ability to go back in time. 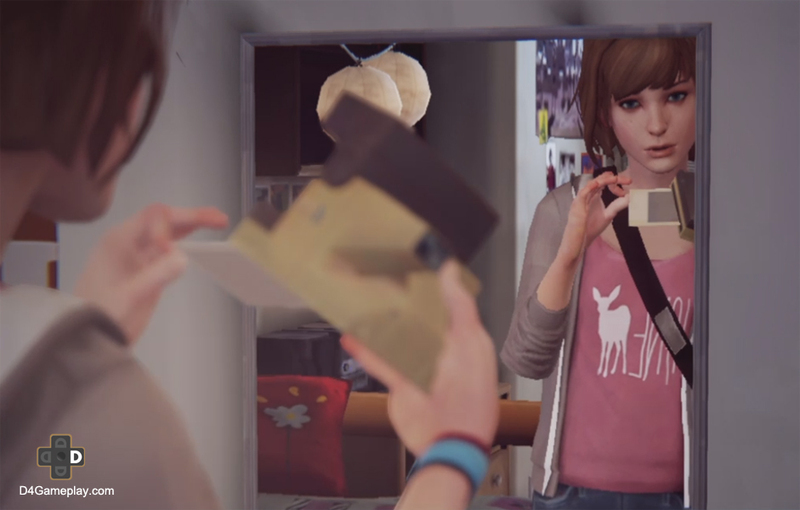 The whole plot of Life is Strange is wrapped around the idea of time traveling. 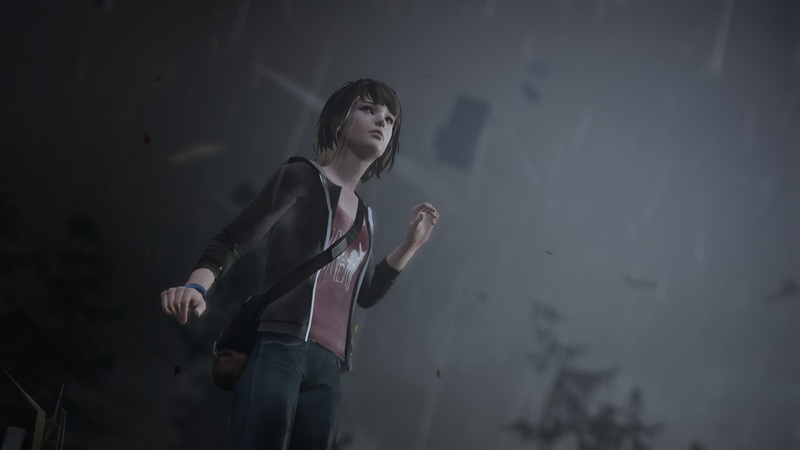 Early in the game, Max finds that she is able to go back to certain points in her life and fix the mistakes she made or others made. By focusing on a picture, she can go back to the time and place where the picture was taken. Later on, she even gains the skill of freezing time by holding her hand up in the air. Little does she know that the way she uses her powers will have consequences on the people around her. When Max moves back to her hometown and reunites with her close childhood friend, Chloe, I learn about how close of a bond they share. To describe Chloe is to describe the typical rebellious teenager. But there is so much more to her personality. She has the drive to step out of her boundaries and see where it leads her. She's not afraid of adventures. She deeply cares about the people who are close to her heart, such as Max and her old friend, Rachel. For example, her compassion for Rachel is what leads her to putting up missing posters all over town to try to retrieve her lost friend. 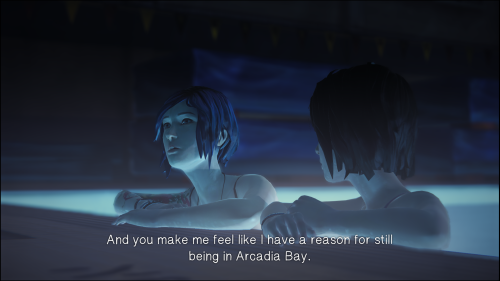 Throughout the game, Chloe and Max become more emotionally close. They realize that their lives would never be the same without the other. This is what makes the last decision of the game so hard to make. Even though Max's nightmare at the end of the game was a little scary for my preference (yes, I'm the type that cannot watch a scary movie without having nightmares for weeks! 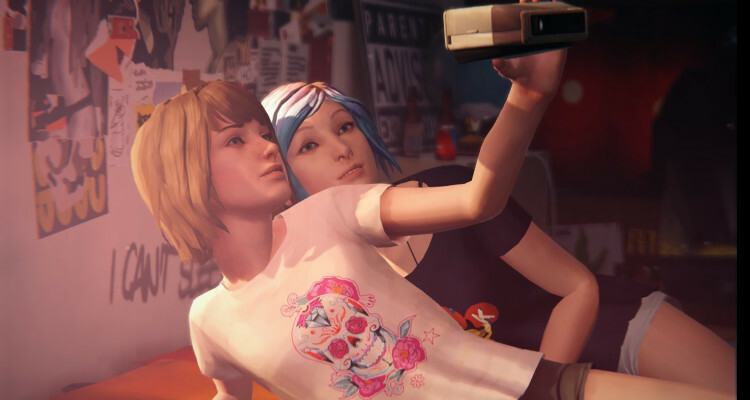 ), I liked how I got to look back on all the memorable moments that Max and Chloe shared. The last decision of the game did not come to me as a surprise. 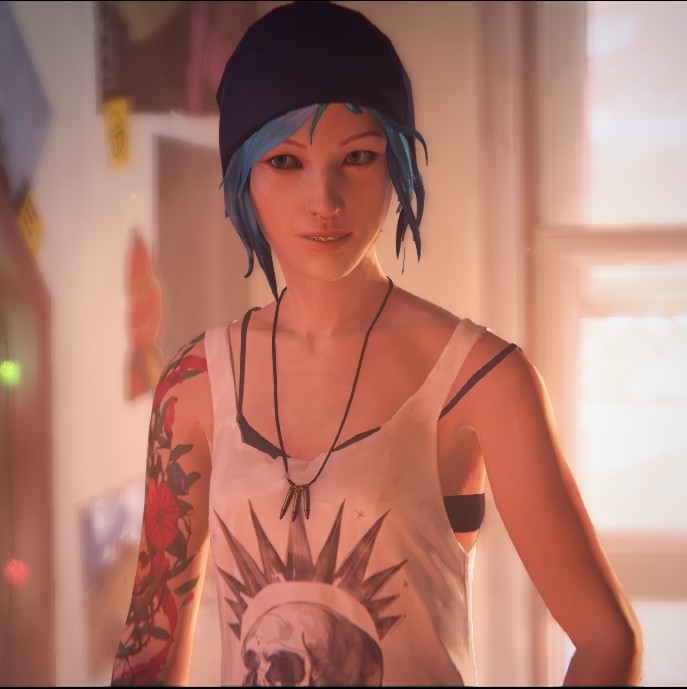 The way Chloe would repeatedly die throughout the course of the game with Max always having to revive her, and as a consequence, change time, confirmed to me that her terminable fate was already sealed. What I wasn't sure of was whether or not the tornado weather correlated with Max's time altering. When I finally had to decide whether Max should sacrifice her best friend or Arcadia Bay, I stayed true to my vision of her character, which was to do always do the right thing. 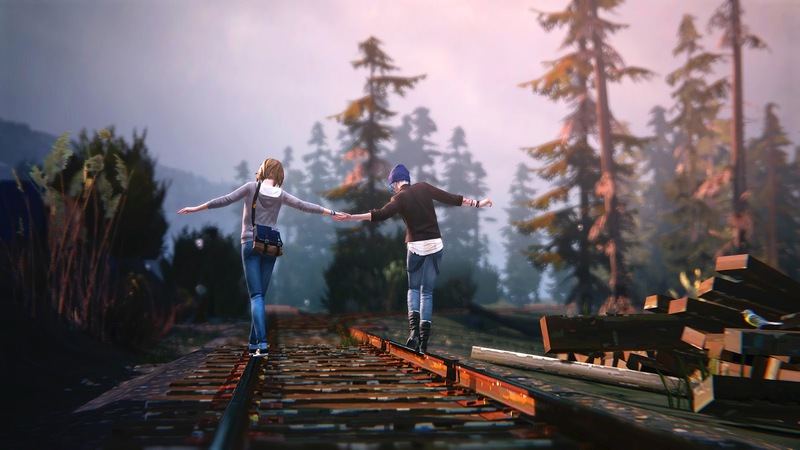 Therefore I had to sacrifice Chloe for the better good of the whole Arcadia Bay community. It was definitely a tough decision. 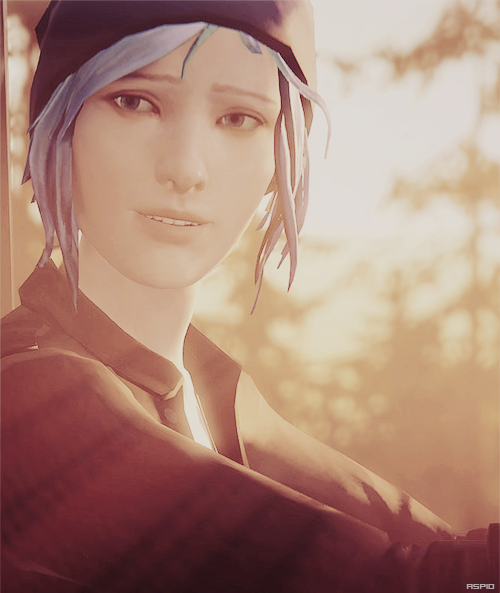 Chloe was the type of person who always deserved a second chance. 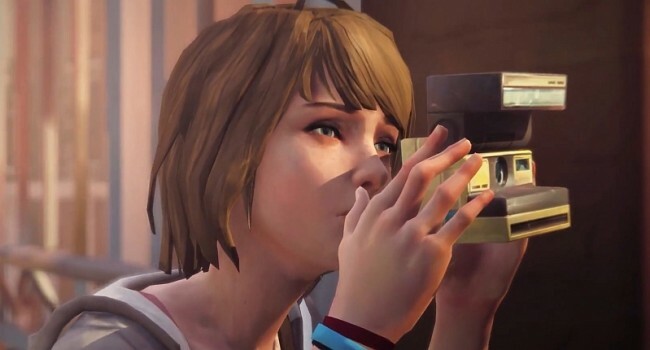 But to spare Chloe and ignore all of the others in Arcadia Bay that would die or be affected by the tornado... I couldn't end the game with that regret, and I don't think Max could either. Thank you for reading my review! 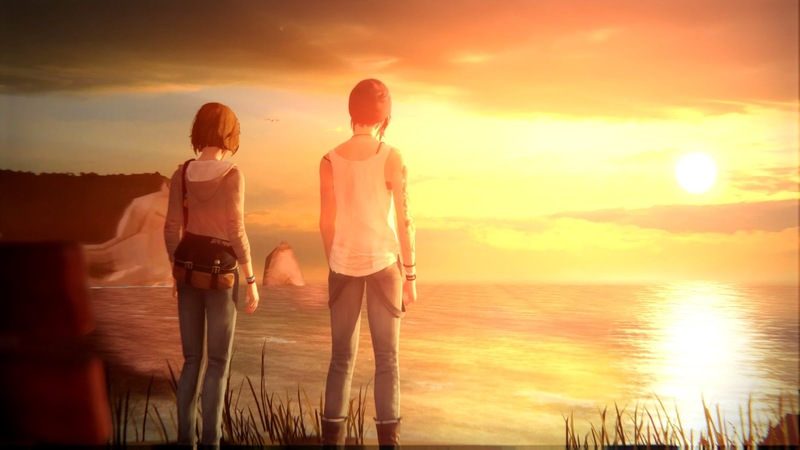 Leave a comment on what you think of Life is Strange, I'd love to chat with you about it.